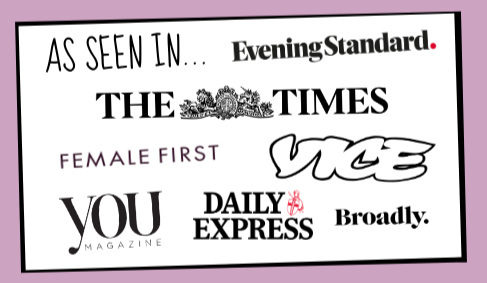 Join the fastest growing improv school in London. At the Free Association we give all our students the opportunity to get up on stage. The best way to regularly perform is to join us as a student! Students can perform in regular Teacher Jam shows, and graduates have opportunity to audition for our house teams. If you've completed (or currently taking) our Advanced Game class, then you're eligable to join us for a Teacher Jam. 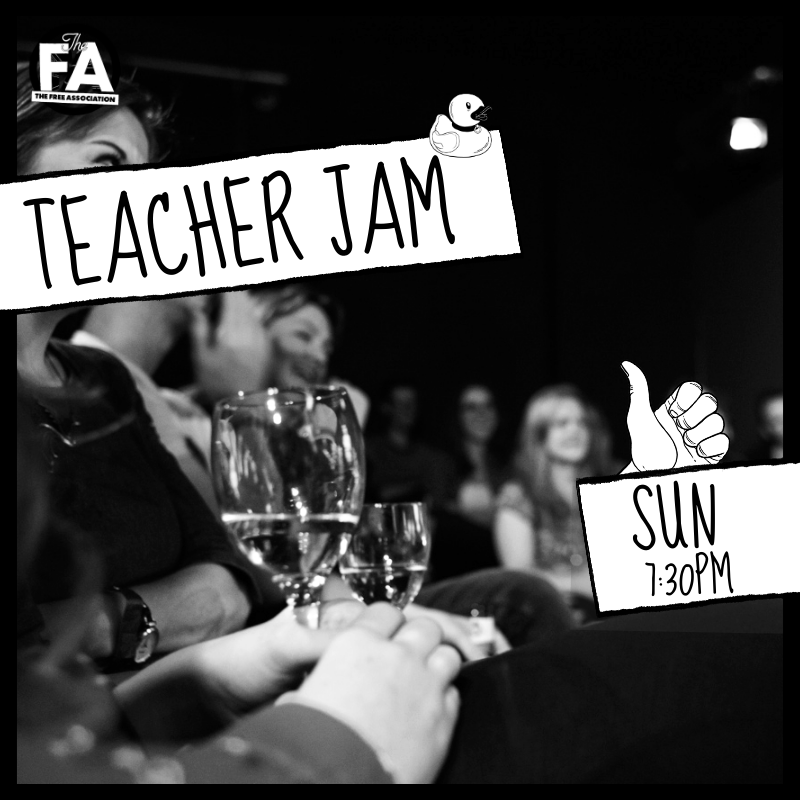 Our Teacher Jam is a fun and friendly way to practice what you have learned in class, supported on stage by your teachers! NOT AN FA STUDENT? NEVER FEAR! 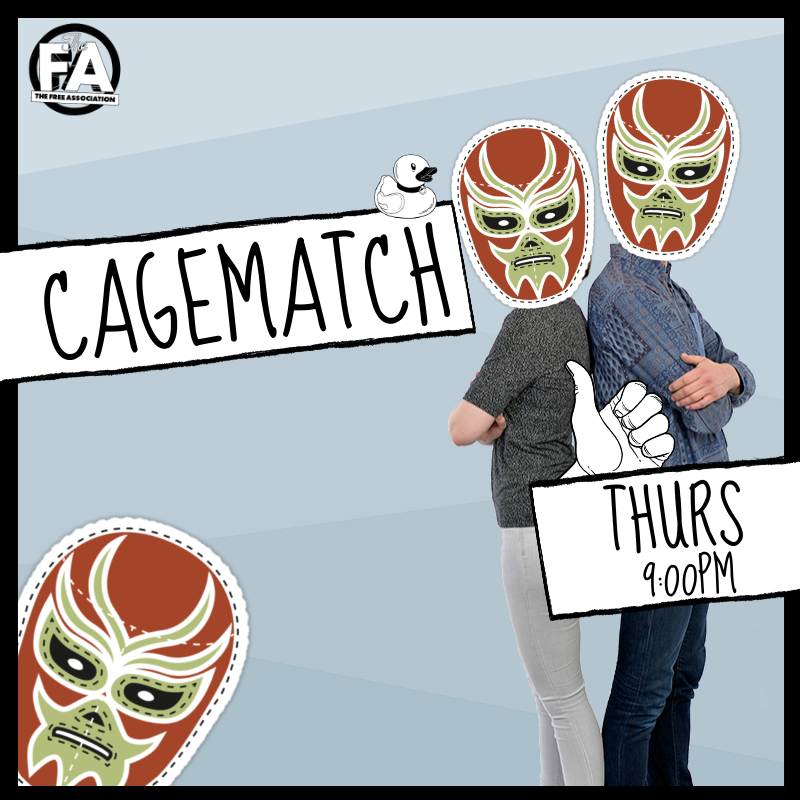 Come and challenge the current CAGEMATCH champs at our weekly show! 2 teams enter... both leave... but only one leaves a winner! Losers go home, and the champs come back to defend their title next week. Play whatever and however you like, as long as it lasts 22 mins. Although the Free Association gets very full, The FA's Comedy Room has open slots for regular nights!